At E3R, we’re dedicated to giving something back through our CSR and charity efforts. E3R is proud to be a charity partner of the Children’s Heart Surgery Fund. Children’s Heart Surgery Fund supports children and adults born with congenital heart defects across Yorkshire and North Lincolnshire. 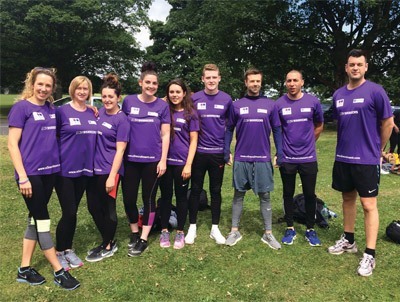 This charity is close to E3R’s heart, and we have already raised £3,800 with the team completing the Leeds 10k in June 2016, taking part in It’s a Knock Out in July 2017 and Wear Red Day 2018. For Christmas 2017 E3R made a donation instead of sending Christmas cards and will do the same for Christmas 2018. The E3R Warriors are hoping to raise even more and are aiming for a donation target of £2000.To sponsor the E3R Warriors please visit our JustGiving Page or alternatively if you would like to be involved please let us know. 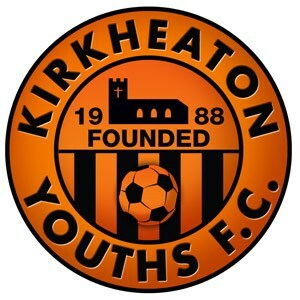 E3R has been the proud sponsor of Kirkheaton YFC Under 11s for the last four years. The under 11s are now made up of two teams – The Lions and The Tigers. They now play nine-a-side football and are part of the Macron Huddersfield Junior Football League. They play their matches on Sunday mornings and are coached in training sessions on Thursday nights. E3R has supported the U11s since they started from the under seven age group, with a team of 10 players. This has now grown to a squad of 24 players and developed into two great teams. There are numerous benefits for the young players, including health and fitness, balance and coordination, communication, social skills and team work – all of which will help to build confidence, enabling the young players to grow friendships and develop as individuals.